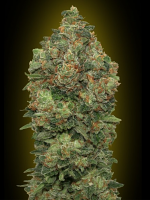 Kush Bomb Feminized Cannabis Seeds by Bomb Seeds: To create our Kush Bomb we crossed a hand selected Southern Cali Kush with our monster yielding Big Bomb resulting in a high production, knock-out strain we’re confident will blow you away. Kush strains are renowned for their flavour and potency, and both are in plentiful supply here! The flavour has a distinctive citrus kick with a classic diesel fuel background. 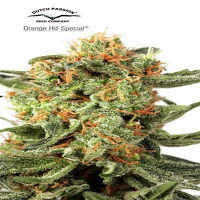 The high comes on thick and fast and offers the best traits of its Sativa and Indica lineage, starting off with an awe inspiring head buzz quickly followed by a strong and deep body stone. Suited to both indoor and outdoor setups Kush Bomb is a big yielder. 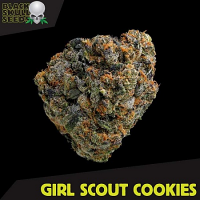 The large and long branches make this an ideal strain for SCROG setups and with a high bud to leaf ratio growers can expect to yield between 600 to 700g/m2 indoors. Outdoors it can easily reach 2.5 metres with significantly increased yields and will be ready by late September, early October. The inclusion of Big Bomb genetics has helped increase overall production levels, making this a viable commercial strain. Kush Bomb has very high THC production and when grown in optimal conditions can reach 20 to 25%. Buds visibly glisten with crystals, making this an excellent choice for resin lovers. 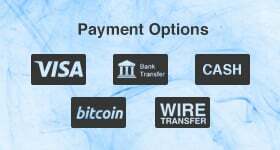 The strength and potency also offer first rate medicinal qualities. 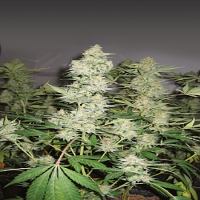 Kush Bomb epitomises Bomb Seeds characteristics: Power, strength and yield!